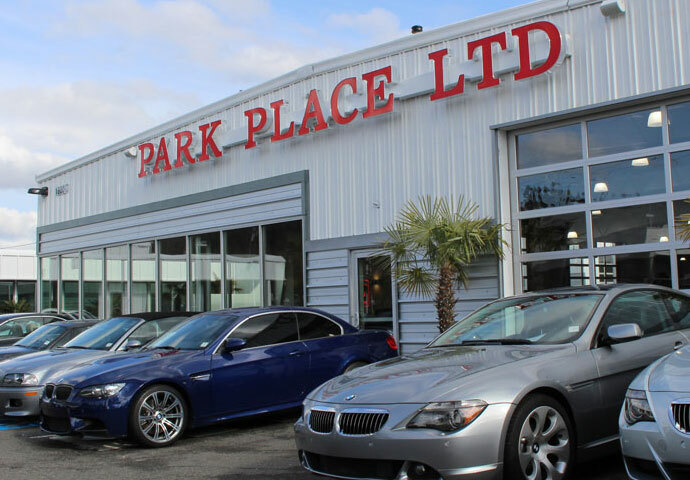 David Bingham and Butch Bockmier, joined up to start Park Place LTD in 1989, capitalizing on their love of cars and to build a business unlike any other on the west coast. 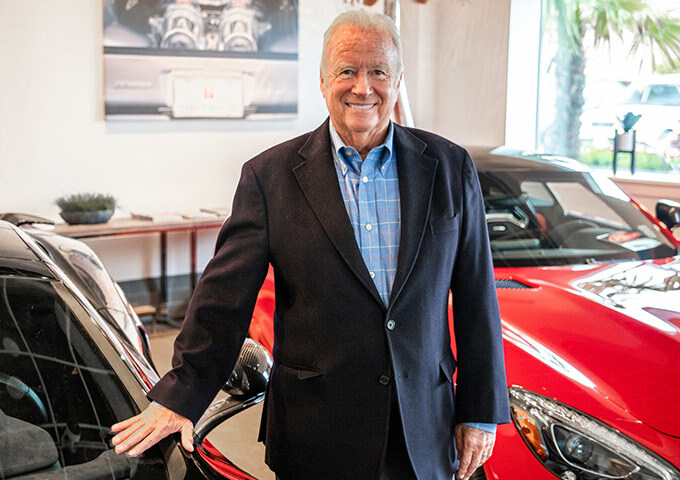 Childhood friends and college roommates, David Bingham and Butch Bockmier, joined up to start Park Place LTD in 1989, capitalizing on their love of cars and to build a business unlike any other on the west coast. David lives with his wife of 52 years, Shari, in Bellevue. Their son Chris is also an avid auto enthusiast. 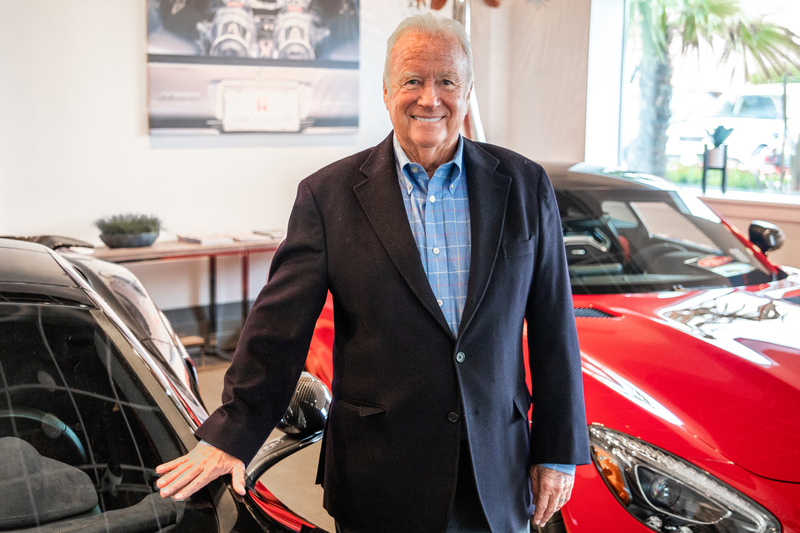 Chris was a two-time Rolex Grand Am GTS champion behind the wheel of a Saleen S7R, running his own team with Park Place Racing and is currently a licensed 100-ton yacht captain. David is an avid vintage racer, campaigning his ex-Sterling Moss Lotus 23 sports racer. His dream garage is already full with a 993 Turbo S, an aluminum bodied 1964 Shelby Cobra (289), and the aforementioned Lotus vintage racer. He drives a Panamera Turbo S daily in the slot next to Shari’s 911 C4S. Other than cars, David is an avid boater and golfer. He also is involved with many local charitable organizations like Children’s Hospital and the Le May museum, as well as others. He is a season ticket holder for the football team of his alma mater, the University of Washington Huskies, and the Seahawks.